*Fuel injectors are not included. 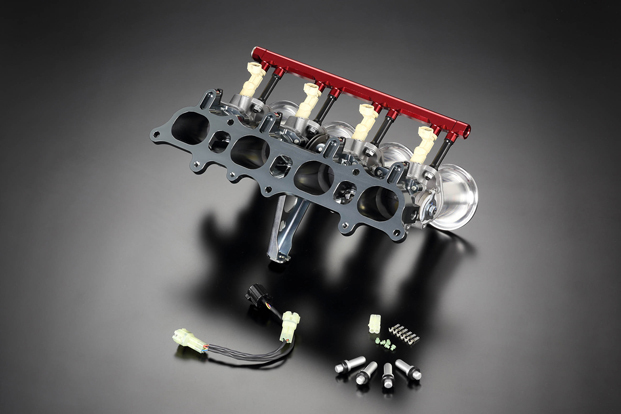 - Designed to use STD shape SXE10 injectors: Aftermarket higher fuel rate injectors are required. Due to different tuning requirements, we are not able to specify injectors to be used. - Stock air flow meter can not be used with this kit. Aftermarket ECU is required, as well as a modified wire harness. - The kit shown in the above images is only provided. 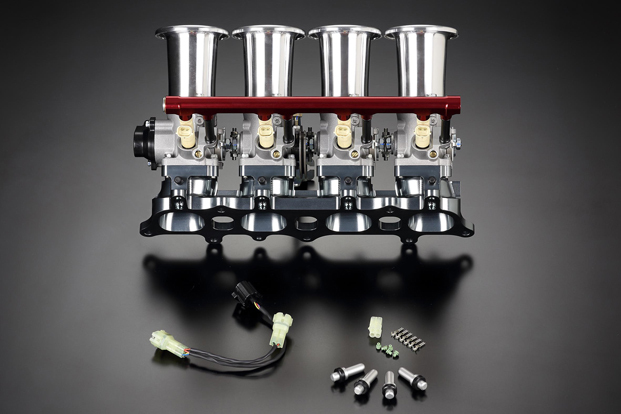 Customers need to have technical knowledge to set up a high performance multi bodied injection kit.